Swedish military identified and followed two Russian TU-22 fighter planes escorted by a pair of SU-27 aircraft flying east of the island of Gotland on Monday morning. 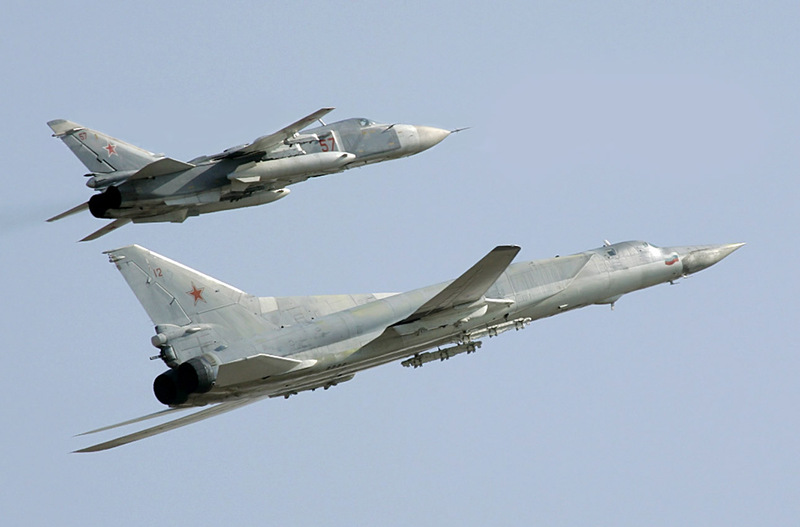 The Russian planes flew above southern parts of the Baltic Sea and east of Gotland. A military spokesman told The Local that the planes had stayed in international airspace and that the Swedish air force had followed them only to inspect them more closely.